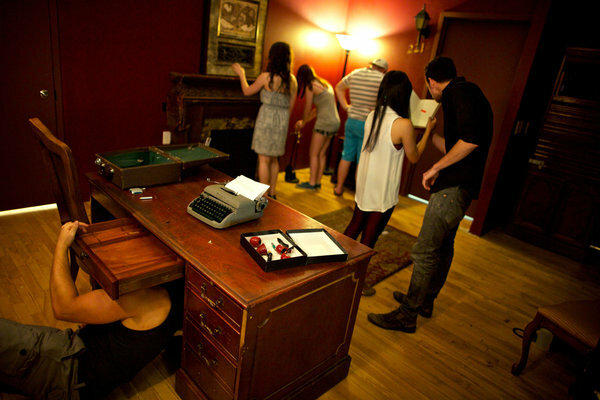 Can you work together and learn how to ESCAPE! Have FUN with Escape Hunt, a popular & novel Sydney attraction providing a short, exhilarating indoor break from usual touristy activities. The ultimate team challenge combining intellect & excitement, perfect for everyone, whether you’re a couple, a group of friends, a family or looking for a novel team building activity. Websites: http://sydney.escapehunt.com/ , http://www.missionsydney.com/, http://paniqroom.com.au/, https://www.cipherroom.com.au/, or http://www.enigmaroom.com.au/. Climb 200 steps to the very top of the Pylon, where you will be rewarded with spectacular panoramic views of the city of Sydney. Find out how the Sydney Harbour Bridge was constructed and discover the stories behind the opening celebration as you wander up, through three levels of exhibits, to the open-air lookout. An adrenalin filled adventure that’s great for families, school groups and team events. The wildest views of Sydney come to life on Taronga Zoo’s new sky high adventure, Wild Ropes. 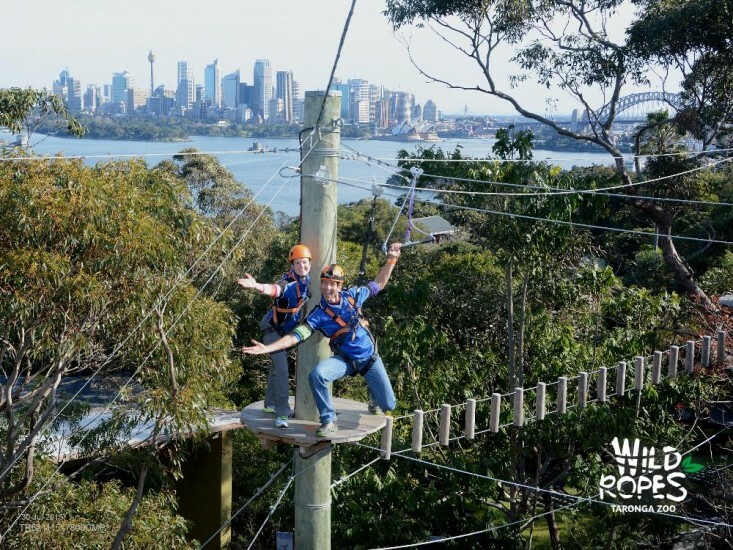 Set in the bushland surrounds of Taronga Zoo and with breath-taking views of Sydney Harbour, this action-packed high ropes course is an excellent way to experience and appreciate the Australian outdoors. Website: See the WildRopes Website. It provides a fantastic environment for the thrilling adventure activities of abseiling, canyoning, rockclimbing, mountain biking and bushwalking – a lifetime’s worth of adventuring is to be had in Sydney’s backyard! Website: See how adventurous you can be. Love vintage bargains, creative designs, gourmet delights and fresh produce? Then Sydney’s eclectic markets are enticing. Taste authentic Asian flavours under red lanterns at the Chinatown Night Market, browse markets in the historic Rocks, and fossick in charming neighbourhood markets. Learn all about different markets and when they’re on HERE. What’s on the top of your list?